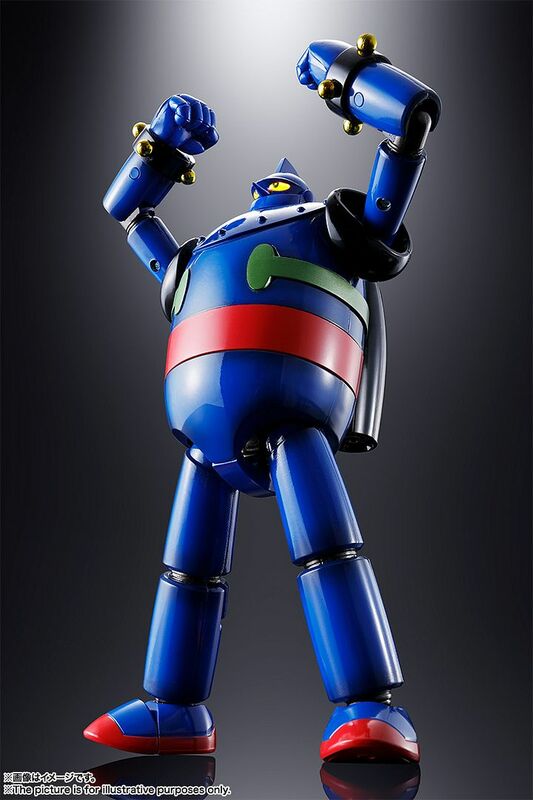 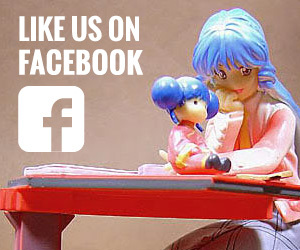 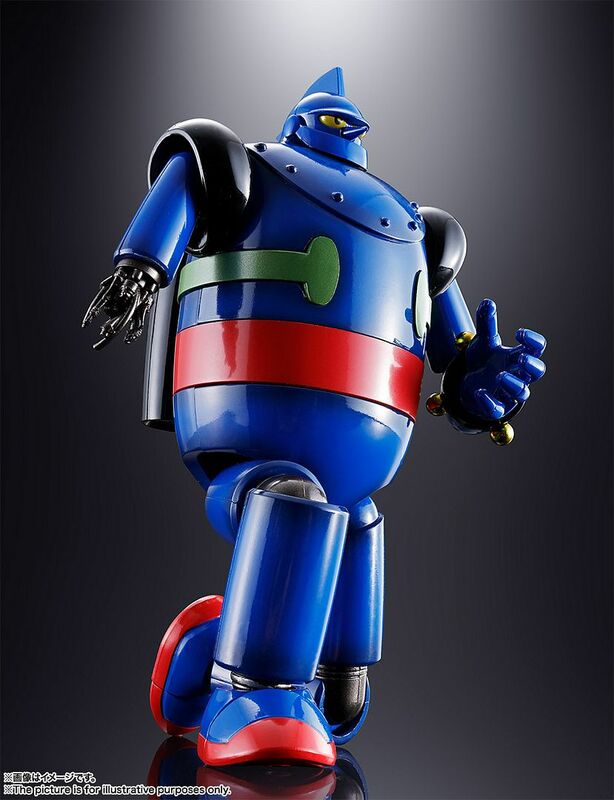 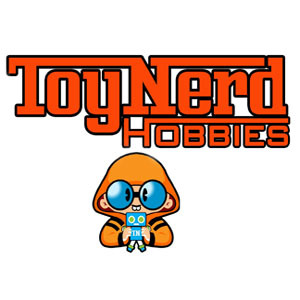 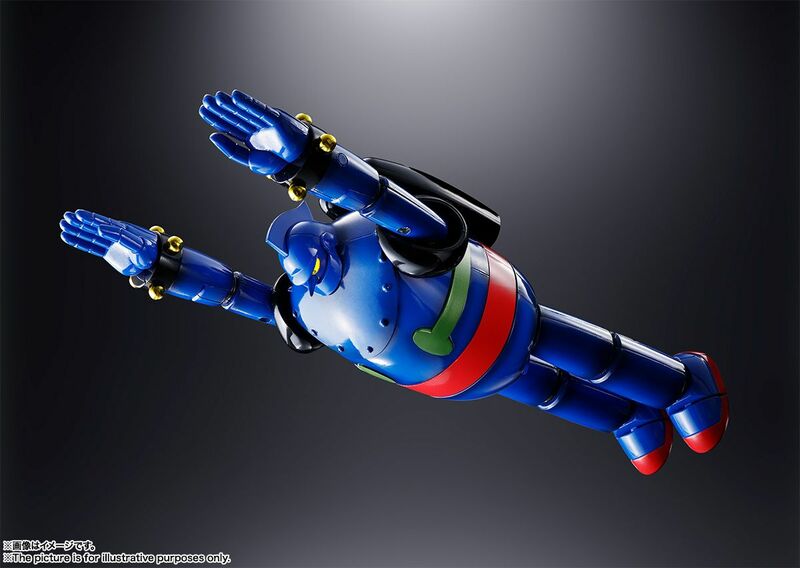 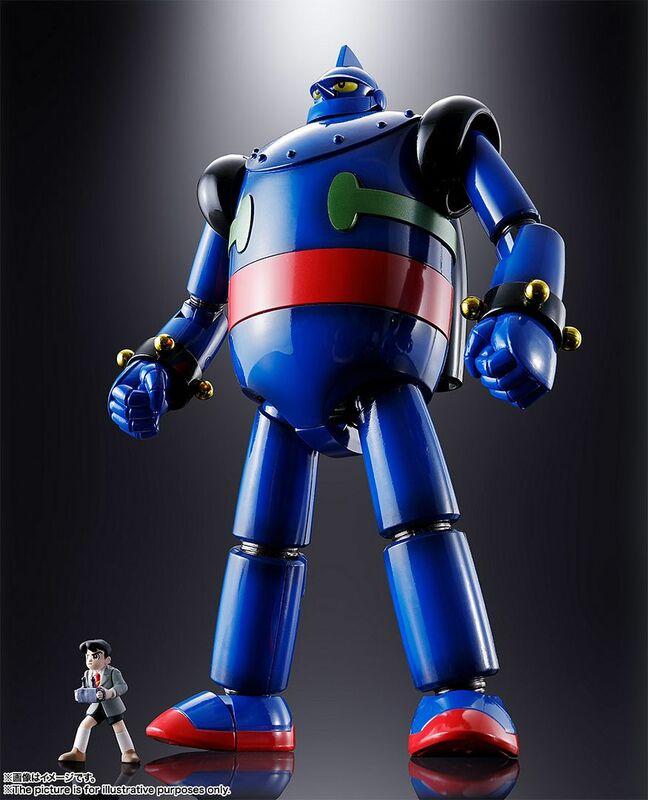 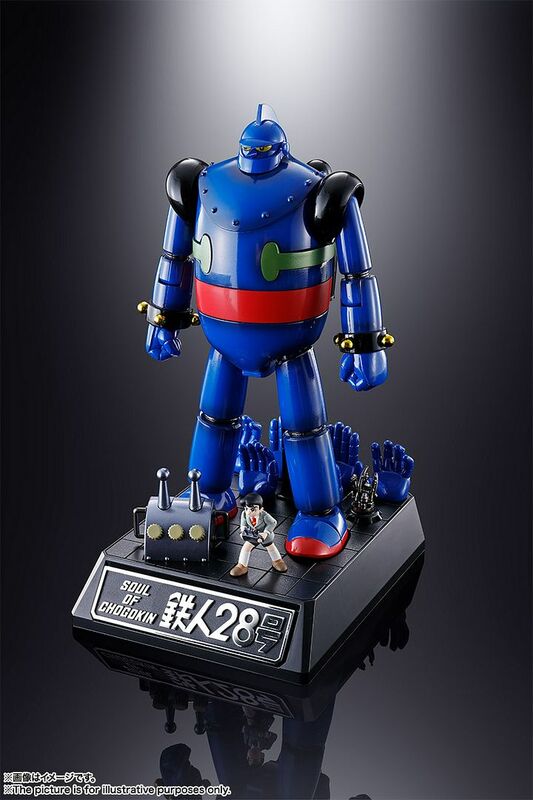 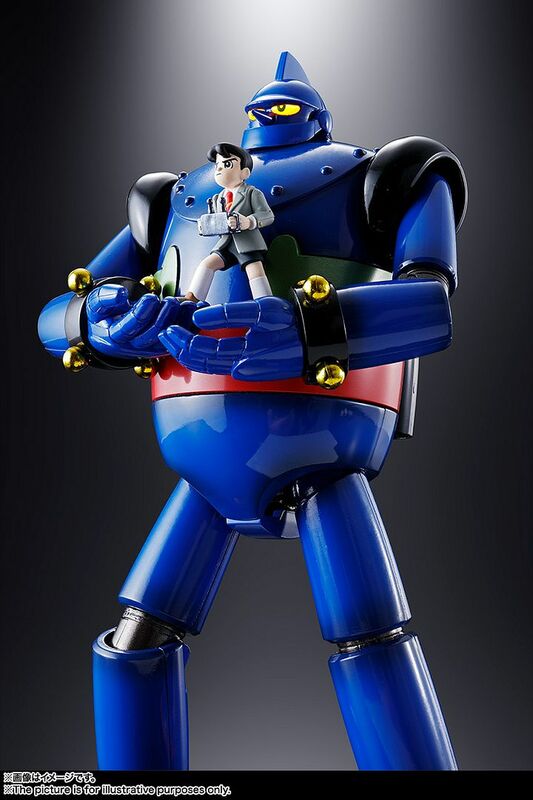 Yet another release/reissue, this time it’s Tetsujin 28. 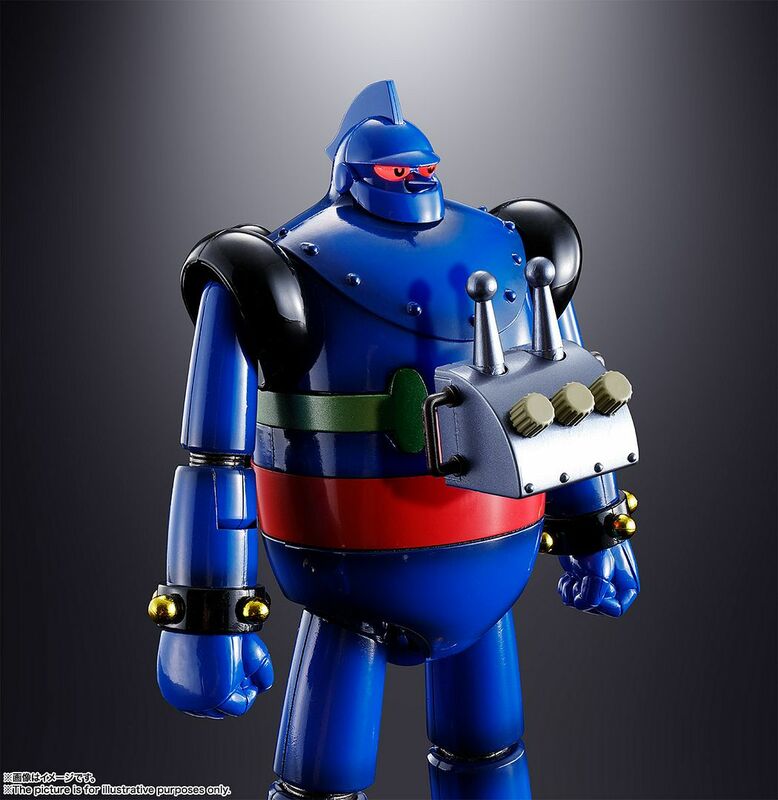 It will feature a new voice chip effect, which was never present in the previous releases (only light up eyes). 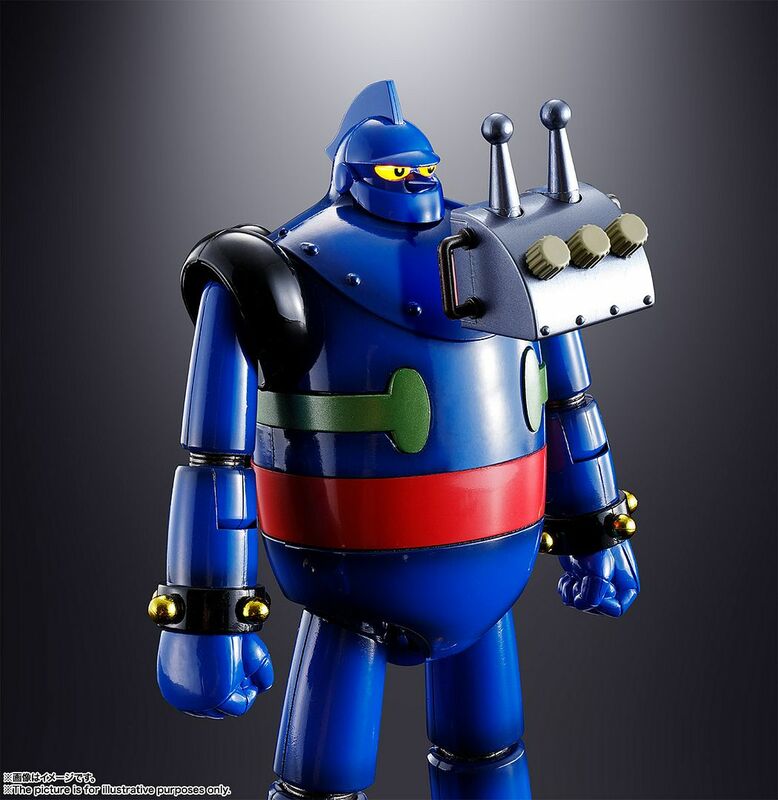 This will be Bandai’s 5th release of this mold. 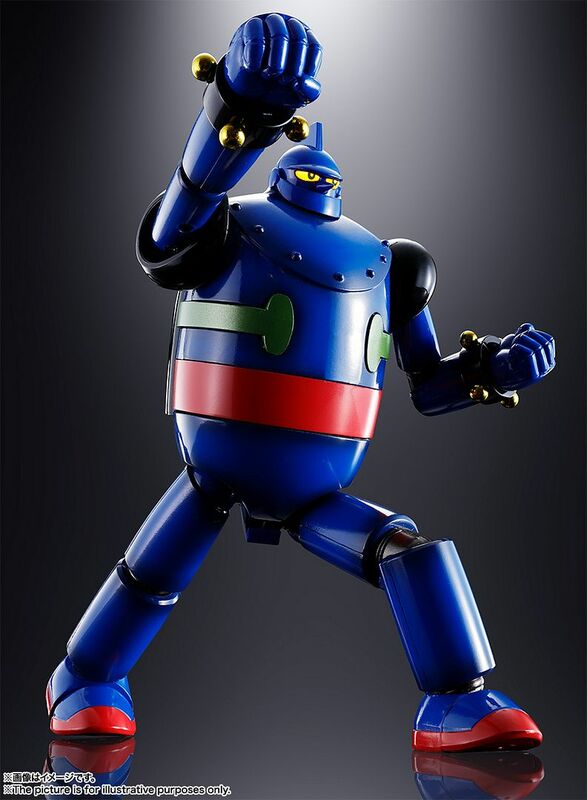 The new voice chip will play the theme song and generate the “Gao” sound when Tetsujin grunts.